Tickets are $8. Purchase at the box office (cash or credit) Friday 9/19, 6pm - 10:00pm, Saturday 9/20, 12pm - 3pm. Directed by Danny Garcia, Spain, Documentary Feature, 98:00, Brooklyn Premiere! 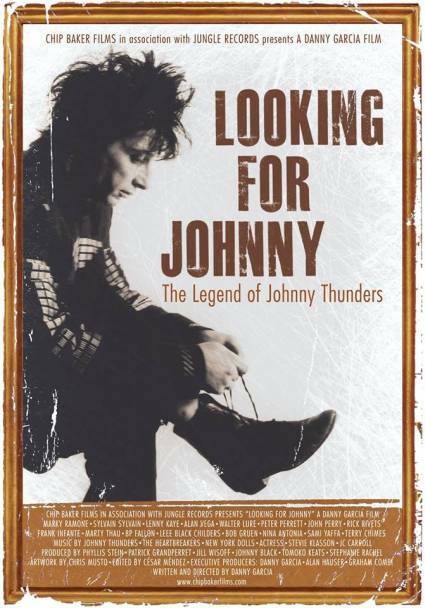 In 90 minutes, this film covers Johnny Thunders career from his beginning in the early 70's as a founding member of the highly influential New York Dolls to his demise in New Orleans, where he died under mysterious circumstances in 1991..